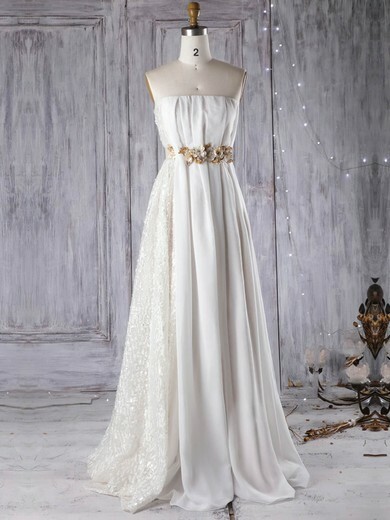 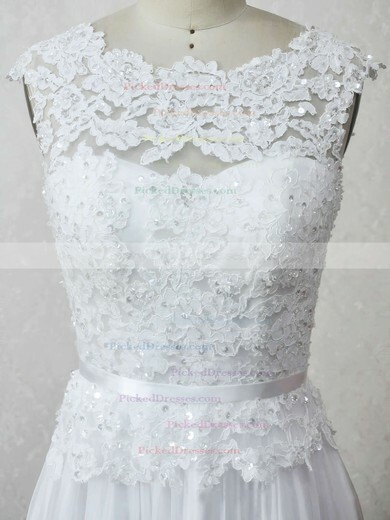 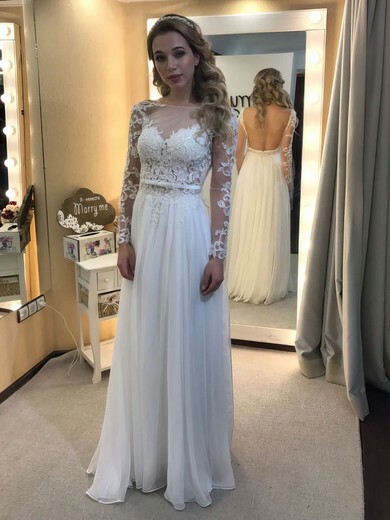 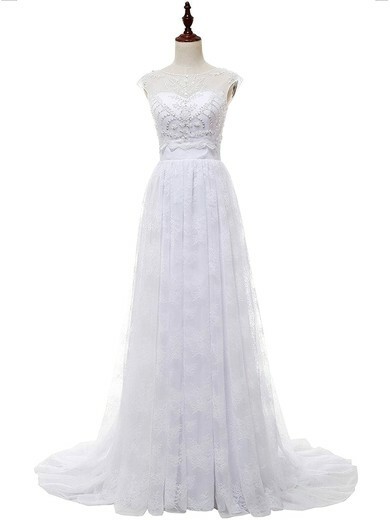 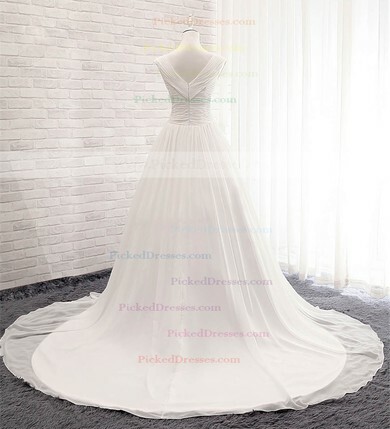 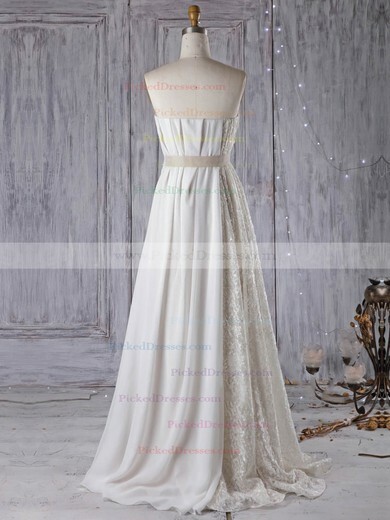 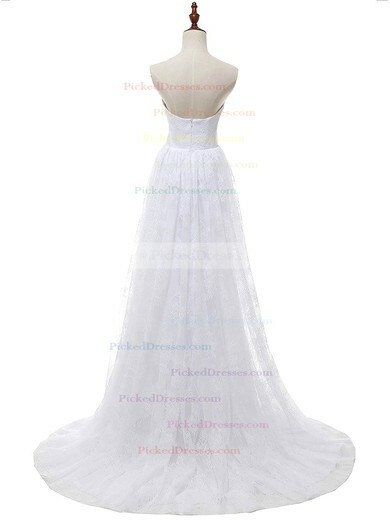 Reflect the beauty with chiffon wedding dresses at Pickeddresses. 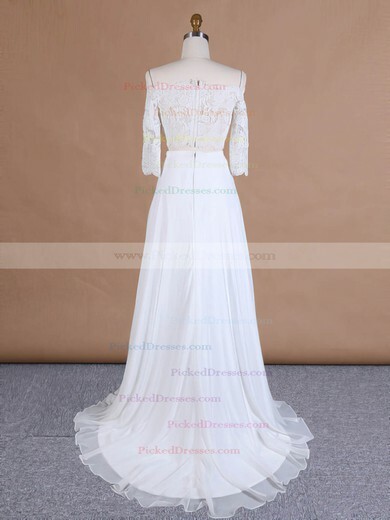 This chiffon fabric is gauzy and finespun. 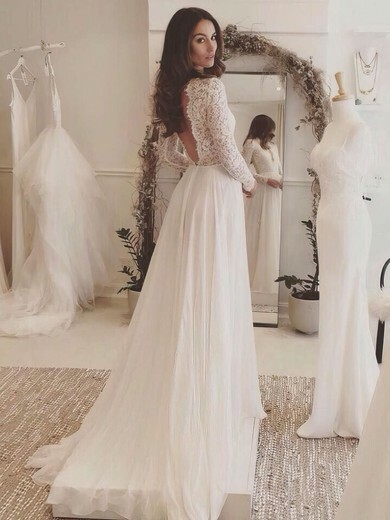 And it's excited to see the bridal gown flowing in the air. 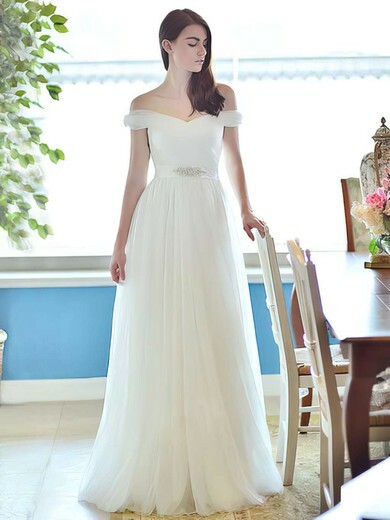 Chiffon wedding dresses Canada have an airy buoyancy that gives the bride a sublime, fairy-like quality as the bride glides down the aisle. 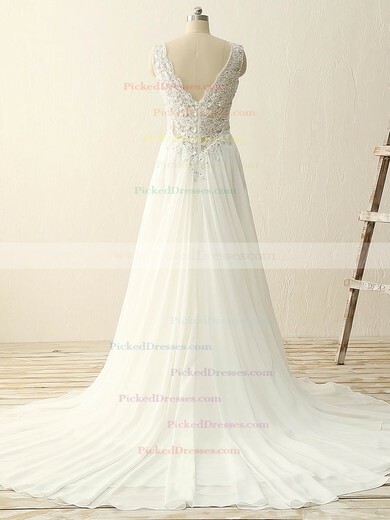 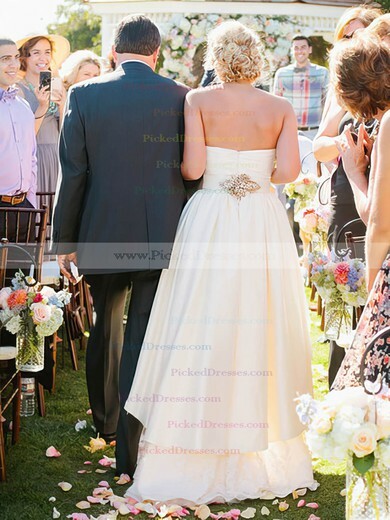 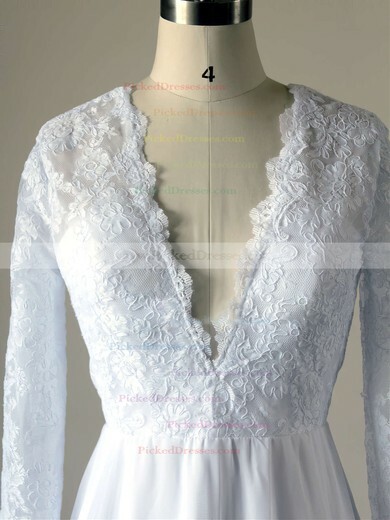 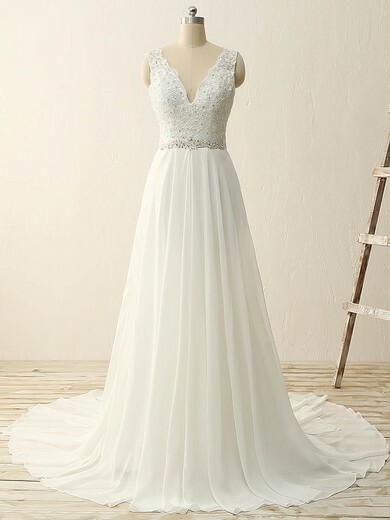 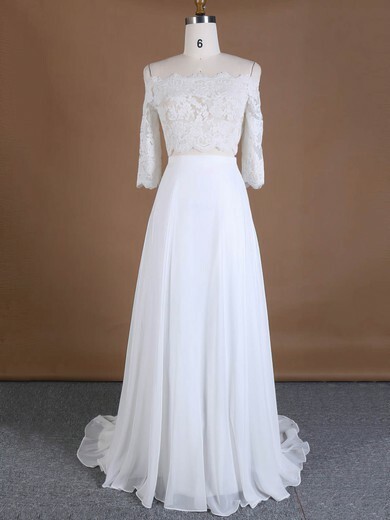 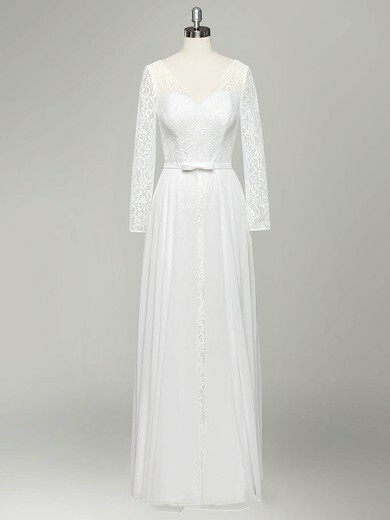 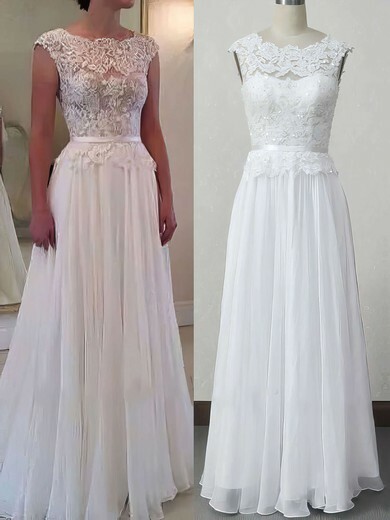 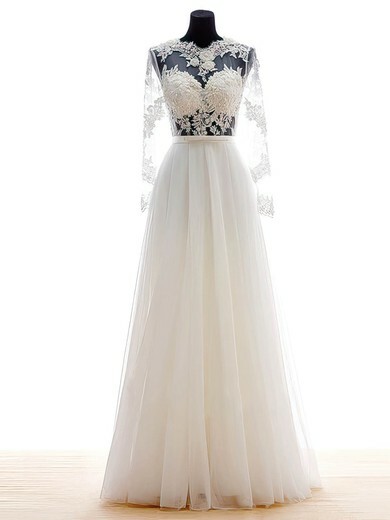 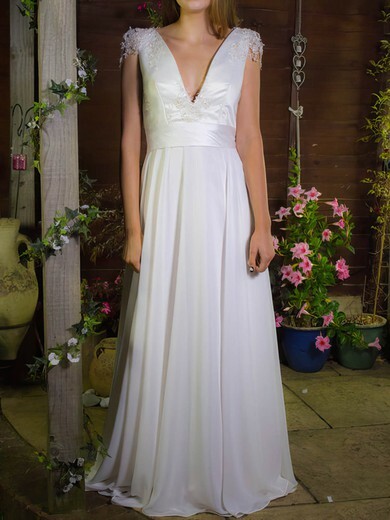 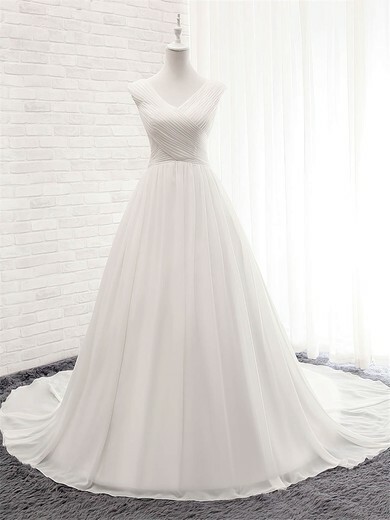 Chiffon also increases the mass beauty of the wedding dress without adding a heavier fabric. 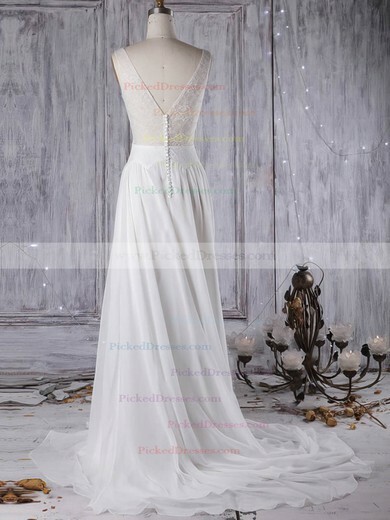 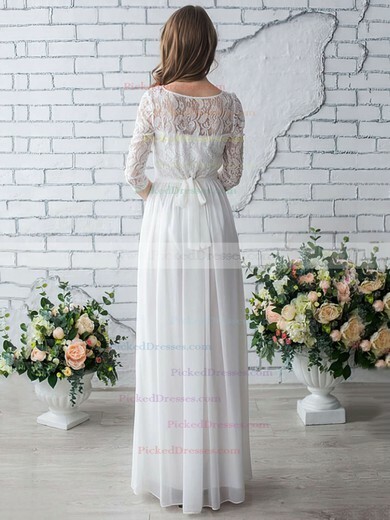 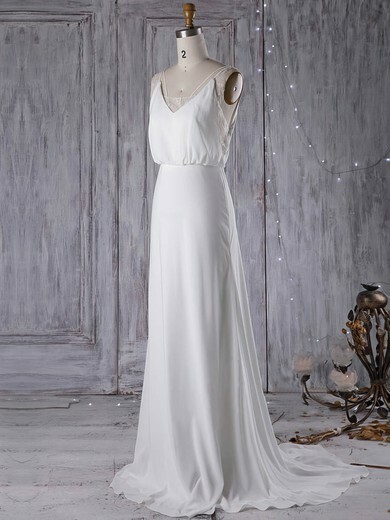 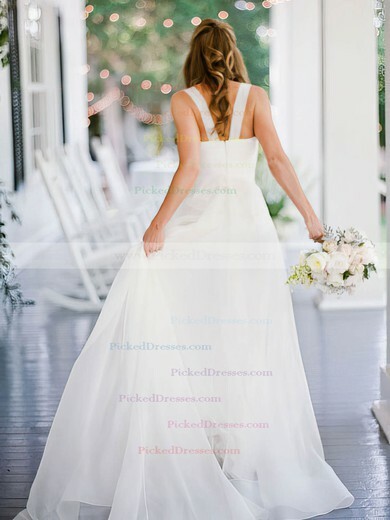 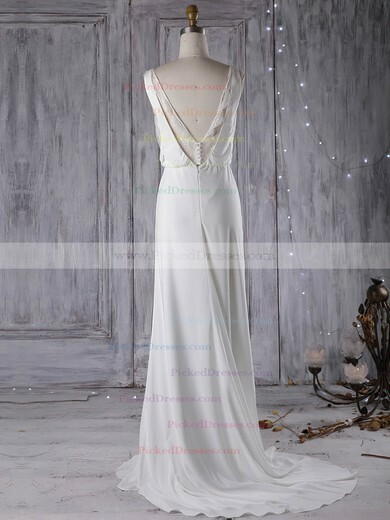 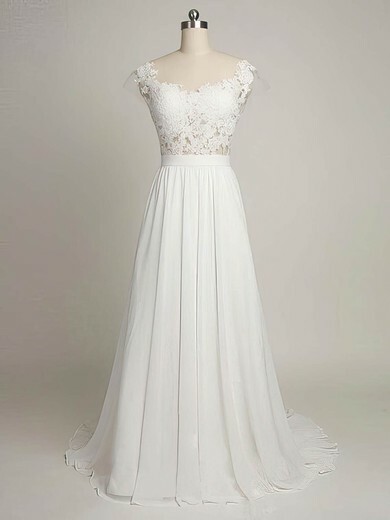 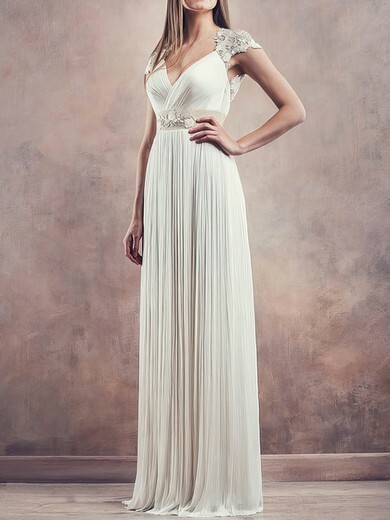 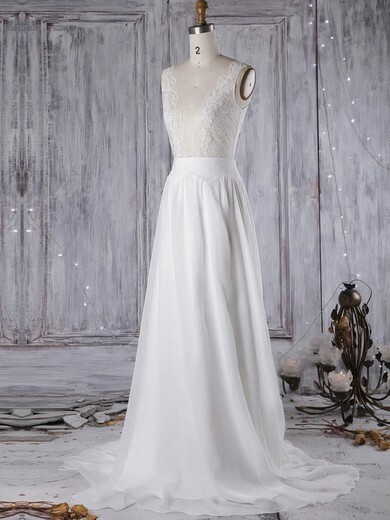 Check Pickeddresses for soft, light, and delicate chiffon wedding dresses.